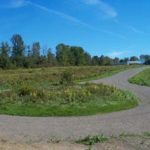 Situated on a hill overlooking the southern end of Big Indian Lake, this one acre field lot has 200′ of frontage on a privately maintained gravel road and offers great valley views. A beautiful brook with waterfalls has been set aside as a preserve for all Big Indian Heights property owners to enjoy. 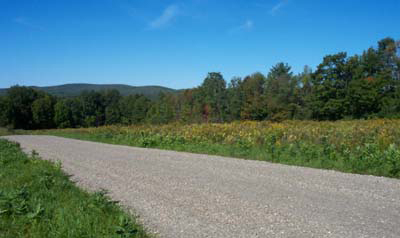 This property is just two minutes from Big Indian Lake. This picturesque lake, approximately 4.5 miles long and 1 mile wide, remains largely undeveloped and offers excellent boating, swimming, and fishing for smallmouth bass, chain pickerel, brook trout, and perch. The soils have been tested and approved for building. Power and telephone are at the road. 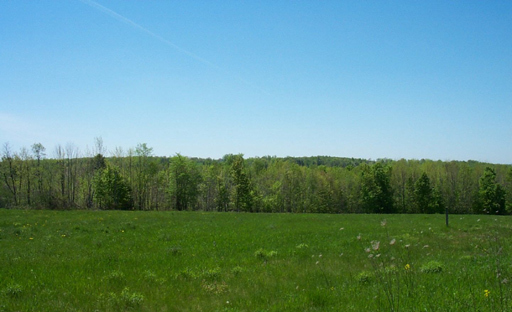 Located in St. Albans in Somerset County - Take your pick of these fabulous one-acre field lots perched on a hill overlooking the southern end of Big Indian Lake. Enjoy gorgeous views across the valley. 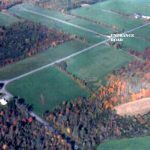 Each lot has 200 feet of frontage on a privately maintained gravel road cared for by an association. These must-see properties are just two minutes from the town landing and boat dock at Big Indian Lake is one of Maine’s most picturesque lakes stretching some 4.5 miles long and 1 mile wide. 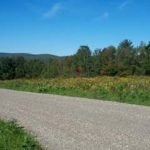 The lake remains mostly undeveloped and offers fantastic boating, swimming and fishing for smallmouth bass, chain pickerel, brook trout and perch. These lots are ideal for gardening or raising small farm animals. Wonderful shopping is in nearby Newport. 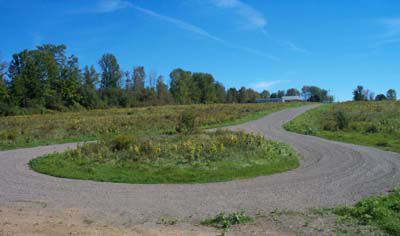 The soils on each lot have been tested and approved for building. Power and telephone are partially installed along the road. 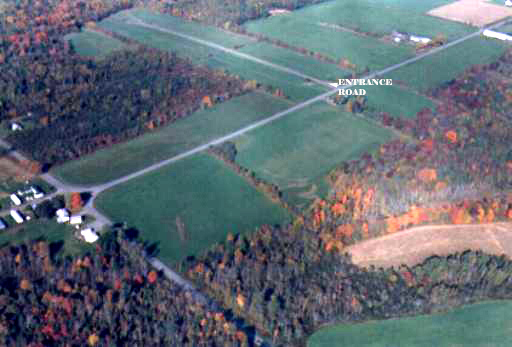 The lots are served by a private road association.